A Data Lake is a central location that can store all your structured and unstructured data, no matter the source or format. 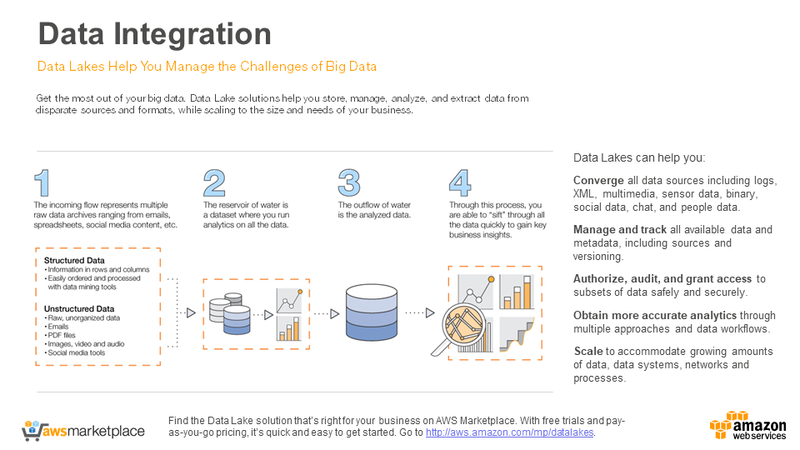 When utilized with specific data processing tools (like Hadoop), Data Lake scalable solutions help you efficiently manage, analyze and extract all relevant and available data. You gain the ability to quickly validate data against your objectives and make more rapid and accurate business decisions. Converge all data sources including logs, XML, multimedia, sensor data, binary, social data, chat, and people data. Manage and track all available data and metadata, including sources and versioning. Authorize, audit and grant access to subsets of data safely and securely. Gain agile, more accurate analytics through multiple approaches and data workflows. Scale to accommodate growing amounts of data, data systems, networks and processes. 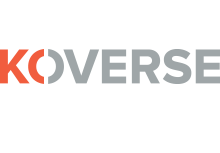 The Koverse platform is the only unified solution that allows you to get value from data throughout your organization by:- Ingesting data using Koverse's Universal Indexing Engine- Interrogating data in real time with unlimited scale- Providing built-in granular security- Enabling data scientists and developers to deploy analytics and use cases.